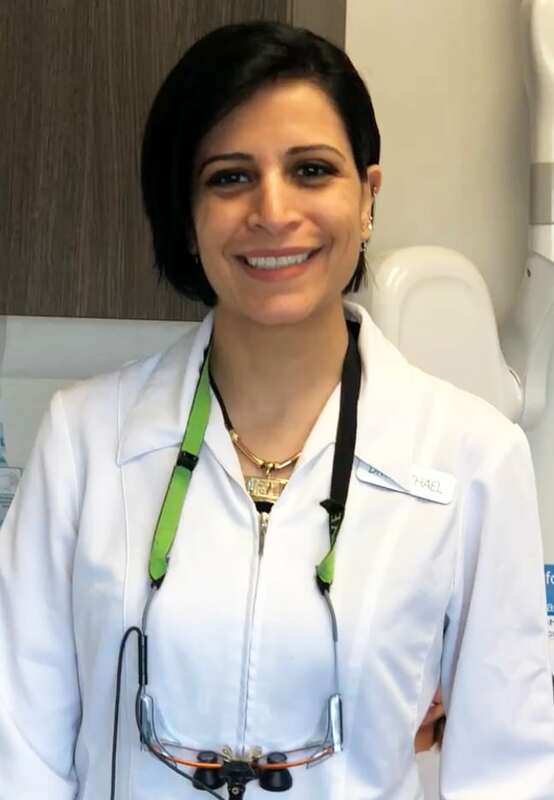 Dr. Noha Mechael would like to welcome you to Dentistry on 7th in Hamilton. Dr. Noha is truly committed to providing comprehensive dental treatment to all of her clients and has an affinity towards treating children. She believes in creating a comfortable environment that will leave a positive impression on them for life. When not in the dental office Dr. Noha has her hands full raising her beautiful twins. She loves zumba, cooking and movies. She has been married for 18 years and has traveled all over Europe.